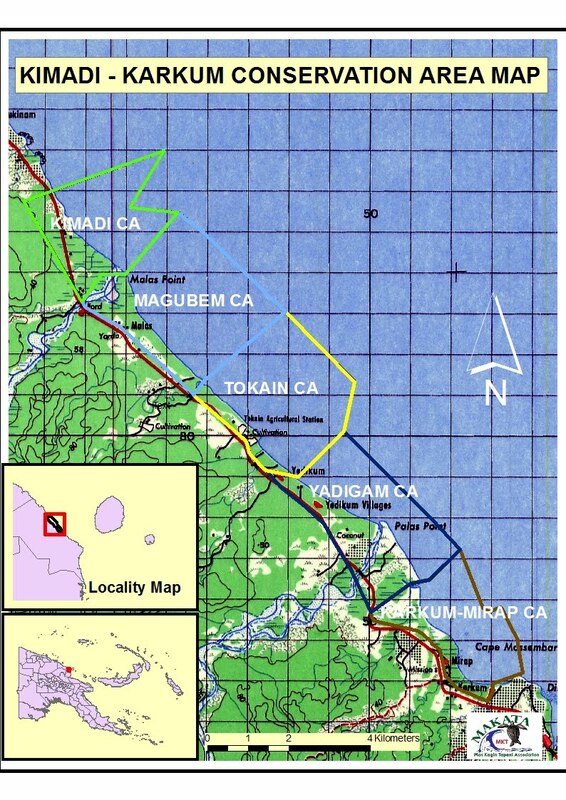 Our project site is located on the northwest coast of Madang about 70 to 100 kms from Madang town in PNG. 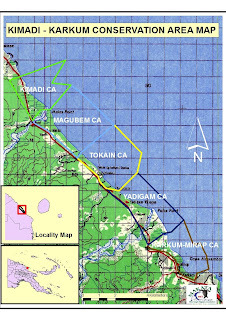 This project involves the communities of Karkum, Mirap, Tokain 1 (Yadigam), Tokain 2, Magubem, and Kimadi comprising of more than 3,000 people. Our project may not be the largest and “sexiest” compared to the Huon coast, in Lae Morobe Province, PNG, but we have made an impact in that we have transformed the mindset of a people that once habitually killed leatherbacks and harvested their eggs for consumption. These communities have appreciated the values of the species and are now protecting and restoring them. But that is still not sufficient. We know that more needs to be done if we are to achieve an overriding objective of this project in determining the nesting population size and developing management strategies for each of the communities engaged in this project.